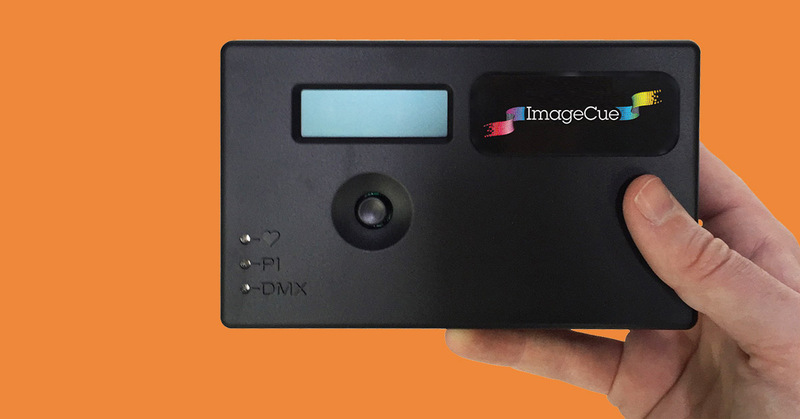 ImageCue is a compact and easy to use media server that provides control of high definition still images and videos with DMX512 control from any lighting console. 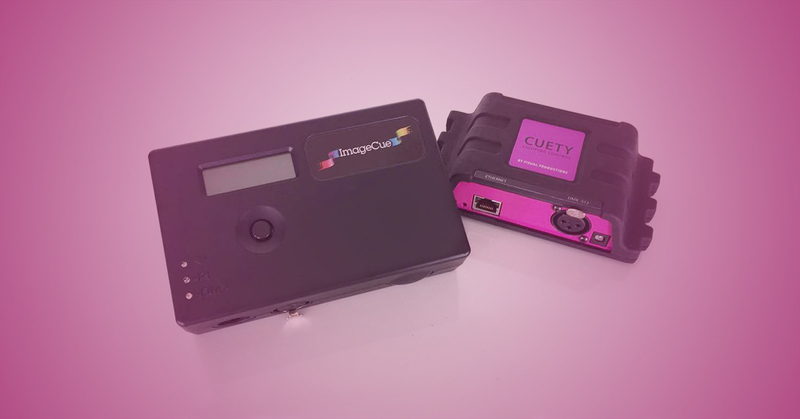 ImageCue switches super fast between images and/or video content and users have the possibility to connect any USB flash or harddrive. It supports JPEG or PNG images and H264 video files in MOV, AVI, MPEG or VOB format. 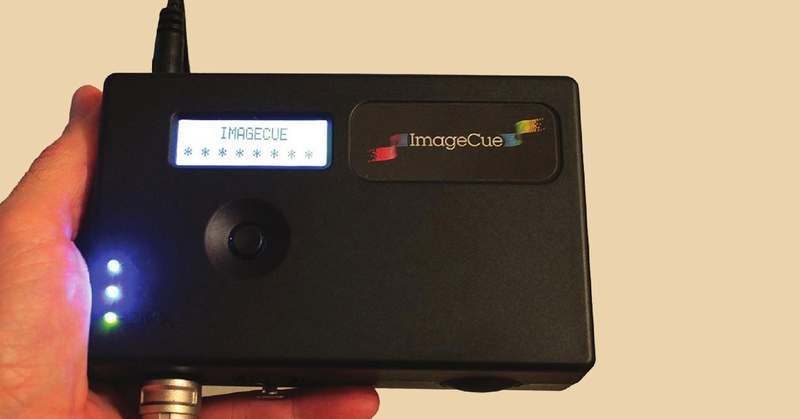 ImageCue provides RGB colour mixing and effects for overlays and background and output control via full dimming function. Each ImageCue includes a content library with 255 images and videos.